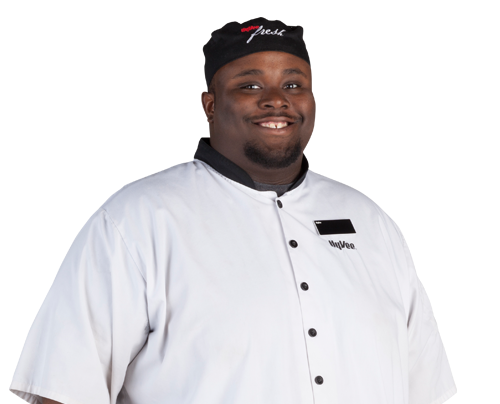 Would You Like a Career at Hy-Vee? 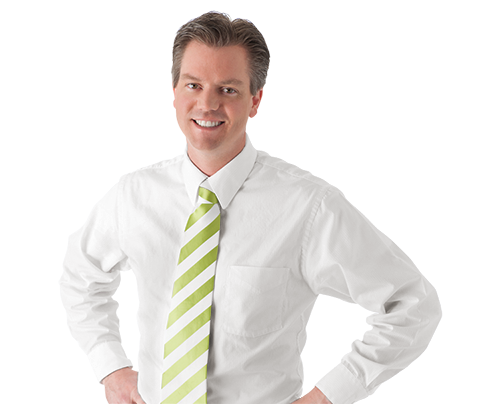 Helpful smiles are what makes our company stand out from everyone else. Want to work for a great company? We have lots of different positions available. We need good people to drive innovation and make all the right decisions. At Hy-Vee our people are our strength. We promise “a helpful smile in every aisle” and those smiles can only come from a workforce that is fully engaged and committed to supporting our customers and each other. We will be a company where all employee owners bring their unique perspectives and experiences together to create a truly outstanding experience. With the help of every employee owner, we are building a company where everyone, employees and customers alike, are treated with respect and dignity, where our differences are embraced and celebrated. 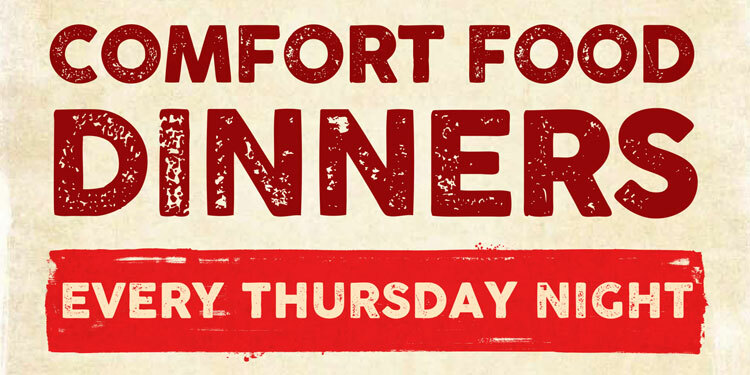 Join us every Thursday night for our Comfort Food Dinner special! Our Employees Act Like They Own the Place. Because they do. 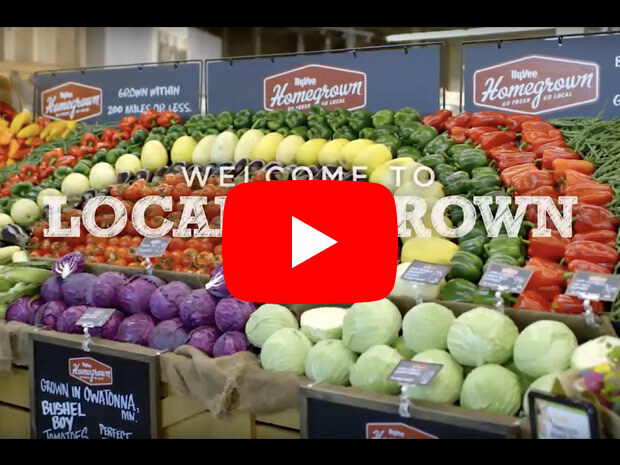 Hy-Vee is employee-owned by direct stockholders — officers, store directors and executive staff members — and indirect stockholders, the more than 40,000 Hy-Vee employees who participate in The Hy-Vee and Affiliates 401(k) Plan. If you're ready to continue serving, we are committed to recruiting you and other veterans, military personnel and family members to our team. We are involved in our communities, not only through product and financial support, but through volunteerism as well. We see sustainability as part of our focus on healthy living, believing that healthy lifestyles and a healthy environment go hand-in-hand. 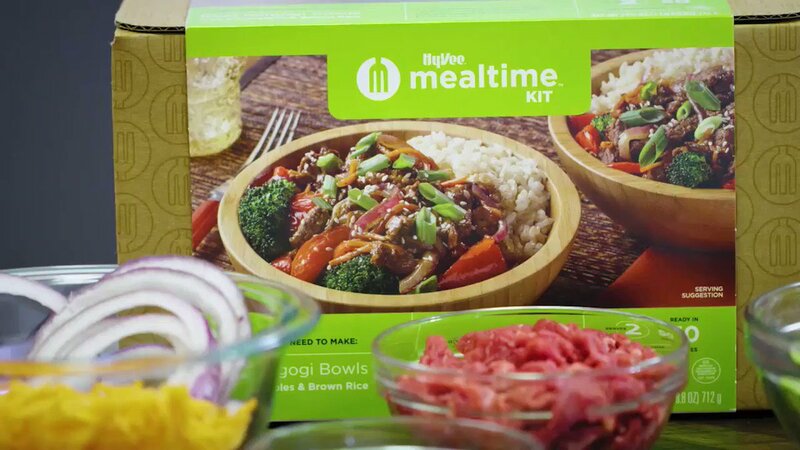 Hy-Vee KidsFit is a fun, at-home program designed for kids and families to help promote health, exercise and nutrition as a priority in our daily lives. 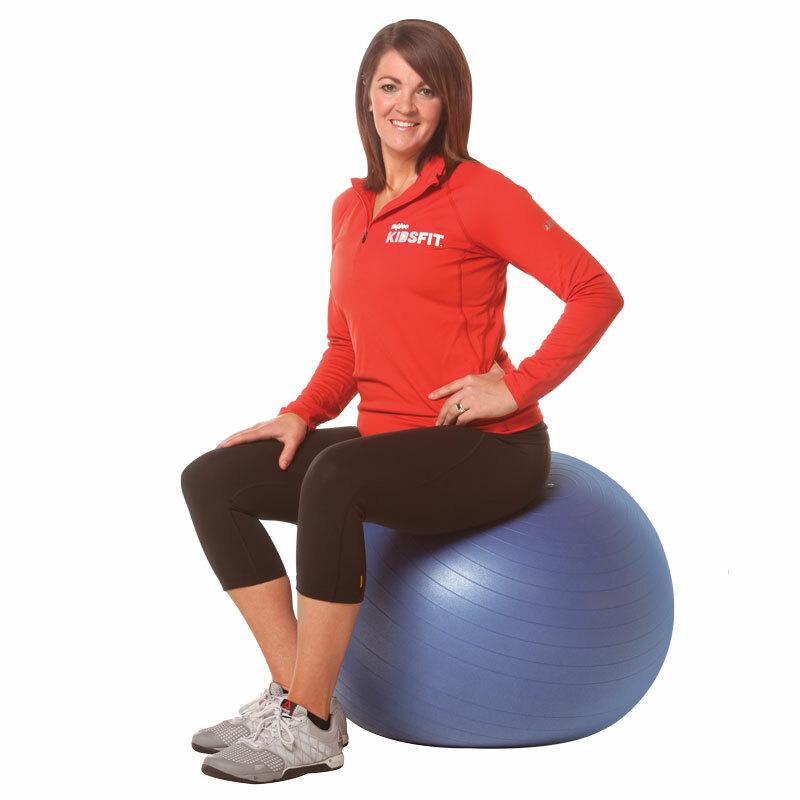 This program is designed to be done without workout equipment to make it accessible for everyone. Hy-Vee KidsFit helps provide kids the tools to learn why it is important to make your personal health a priority. These life skills are incorporated into our 5-Week Challenge. Born and raised in Iowa, we have connections across the Midwest. 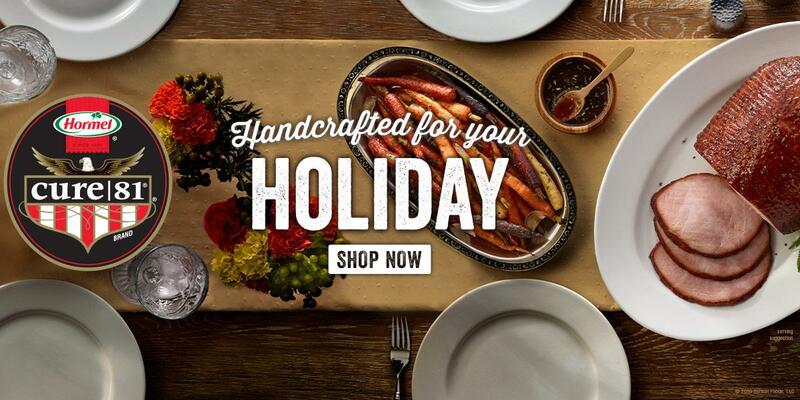 We cut out the middleman and work directly with farmers and suppliers. 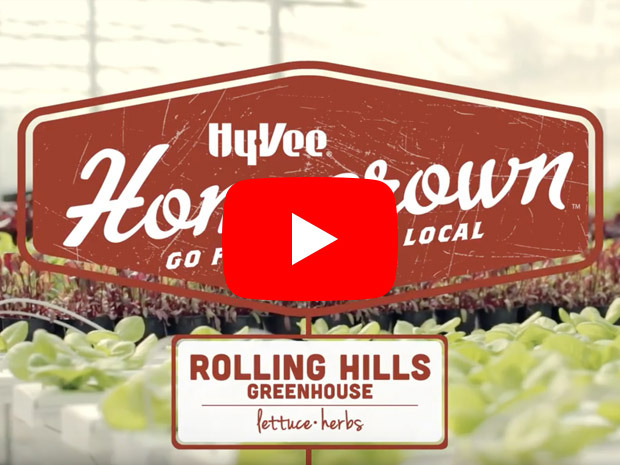 Eric and Dawn Unruh grow a variety of lettuce and herbs, supplying Hy-Vee stores stretching from northern to eastern Iowa. We have dinner covered tonight with our Thursday Night Comfort Food Dinners from 4-7 p.m. 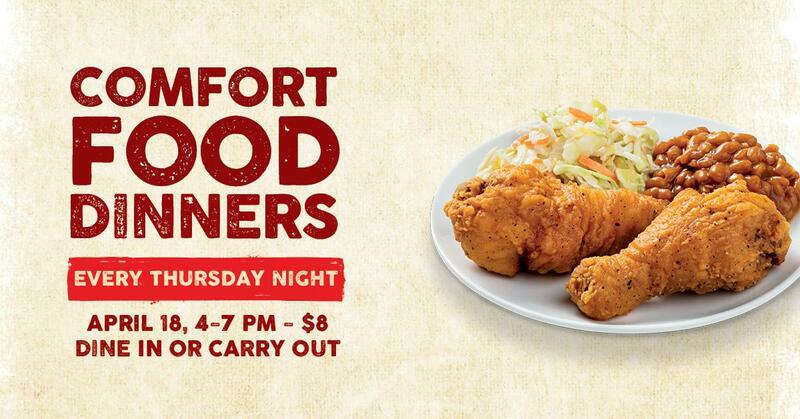 Enjoy all you care to eat crispy fried chicken legs with coleslaw and baked beans for only $8. 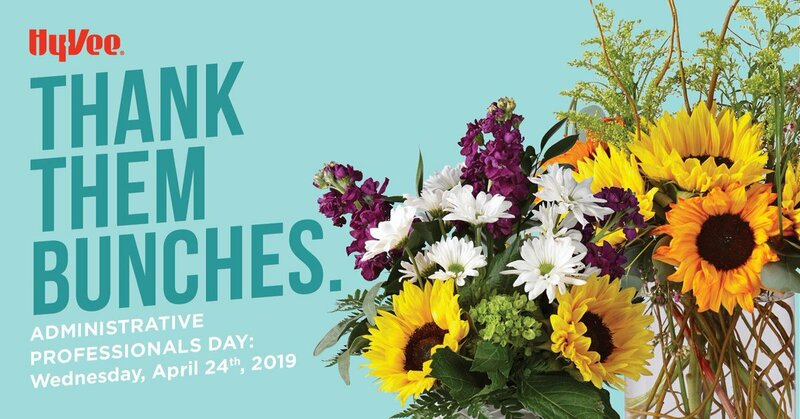 Offer valid 4.18.19 only. See store for details. We have brunch ready for the whole family! 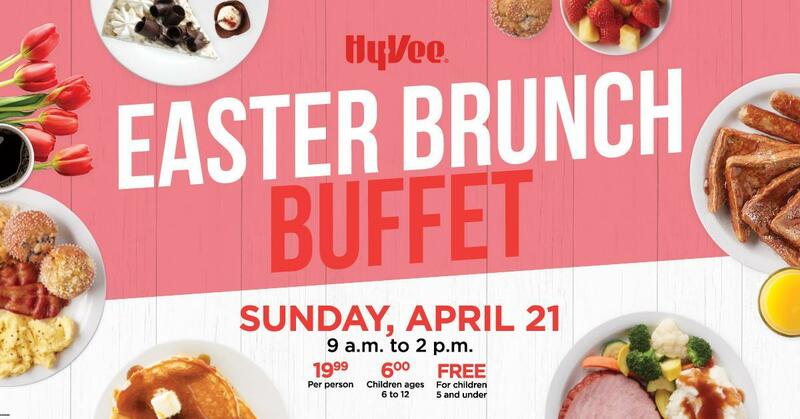 Enjoy our Easter Brunch Buffet at your local Hy-Vee. Kaboom! 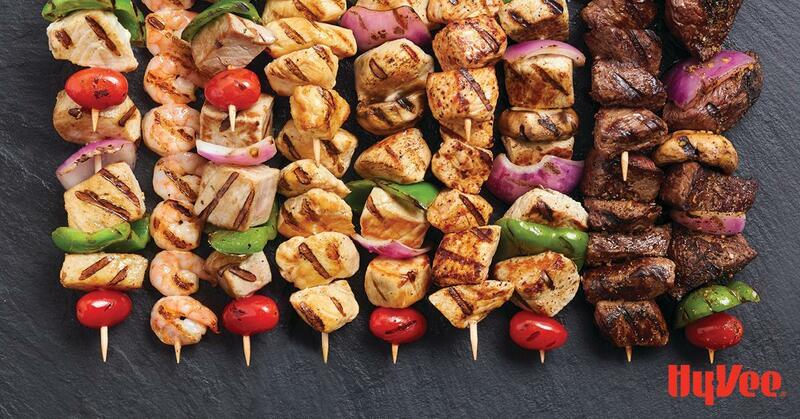 It's time for kabobs. Don't have dinner plans tonight? Come eat with us! 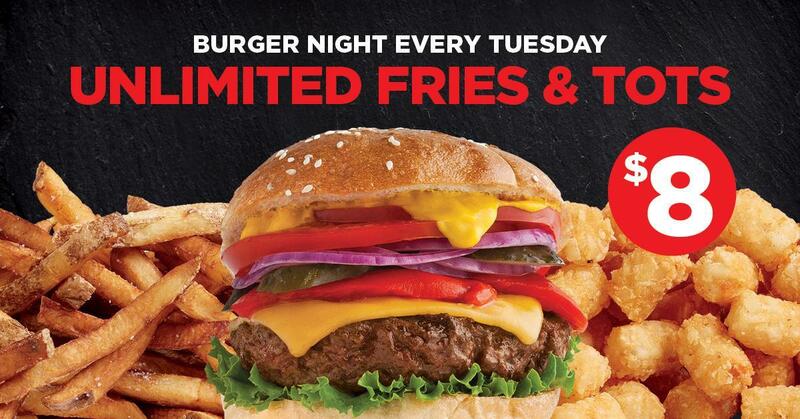 Enjoy unlimited fries & tots with a burger for only $8 every Tuesday starting at 4 p.m. Offer available at Hy-Vee Market Grille and Market Grille Express locations as well as Hickory House Comfort Foods. 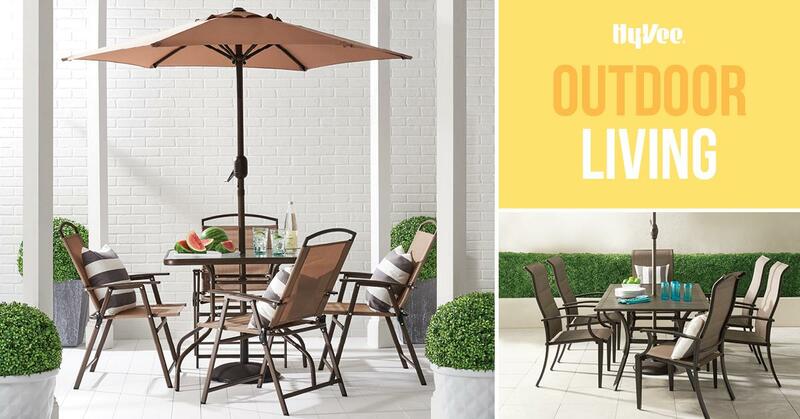 Our weekly ads and digital coupons available online and in the app! An entire grocery store available for curbside pickup or for delivery. Make a shopping list, collect deals and view your Fuel Saver + Perks® balance. Every order is made fresh with only the freshest ingredients from our grocery store.